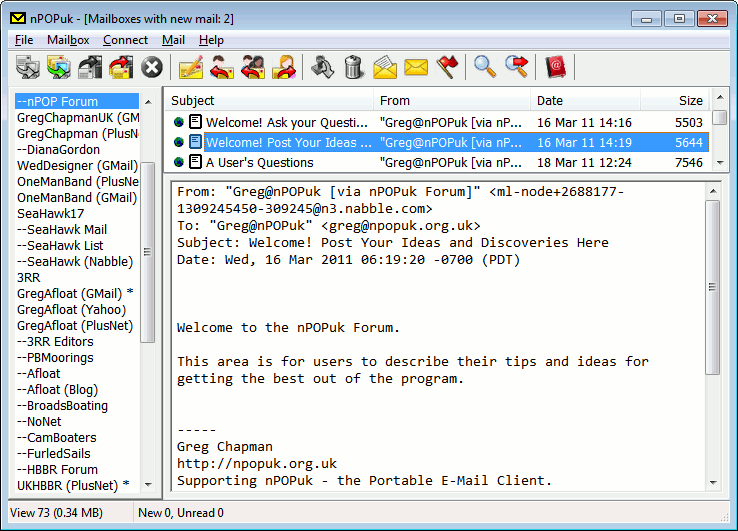 nPOPuk is a small, but comprehensive, e-mail client that runs on a wide range of Windows-based operating systems. 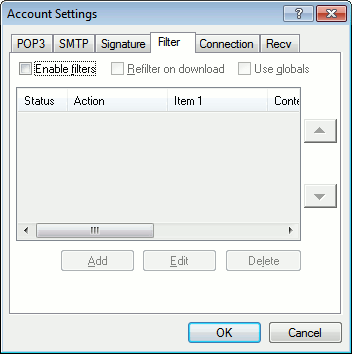 The program download is incredibly small compared to other "small" or "portable" e-mail programs, many of which consume several megabytes of your disk space. When installed, the basic program and support files only require around three hundred and forty kilobytes of disk space. In the old days this allowed plenty of space for both program and stored mail on a floppy disk. 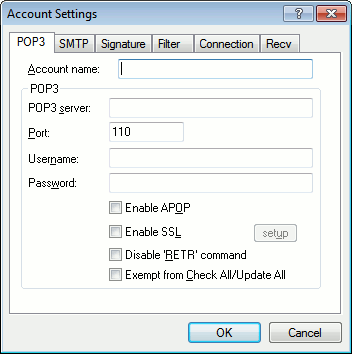 These days, installing nPOPuk on a USB flash drive, with its extra capacity, makes life still better and most these days will opt for a larger version with built-in SLL facilities! 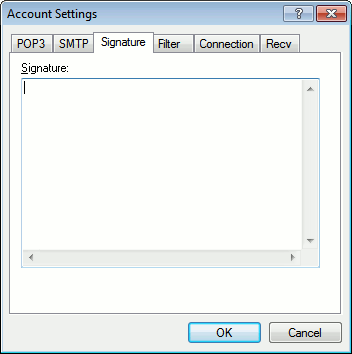 nPOPuk does not write to the host computer's registry, or leave any other "fingerprint" behind on its hard disk. So, if you haven't a Laptop but will be visiting somewhere with a computer, then nPOPuk could be for you. 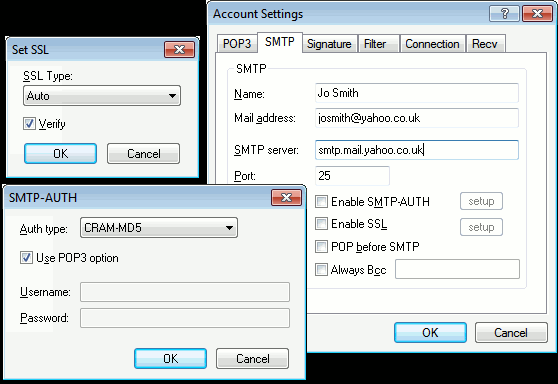 It is so much better than using a web mail service which can never be as flexible as having your own copy of your mail for use even when the internet is not accessible. 25 180 Greg Chapman <img src="https://www.oldergeeks.com/downloads/gallery/thumbs/nPOPuk1_th.png"border="0"> Apr 10, 2019 - 11:02 3.04 723.3KB ZIP , out of 1 Votes.